The same people that brought you the All Star Funk Jam in January are back to play a different style of music and feature some more amazing musicians. 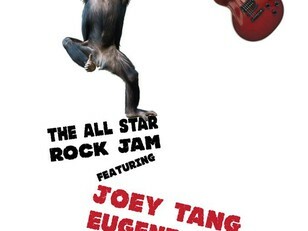 Eugene Pao and Joey Tang will headline the night playing a variety of rock classics. 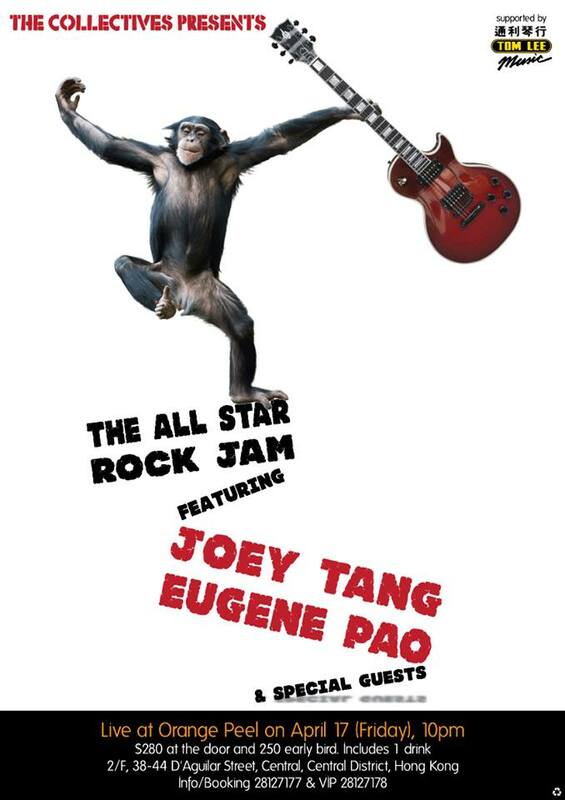 Rock Jam featuring Eugene Pao, Joey Tang and special guests! Last show was completely sold out and we had to turn people away. So don't hesitate, get your tickets NOW!